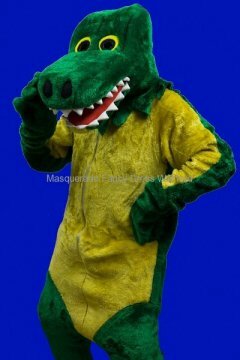 Need to be a rabbit, wolf, parrot, piggy or dragon? 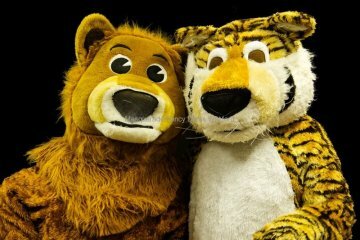 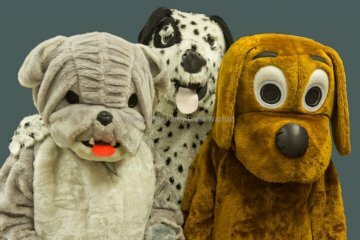 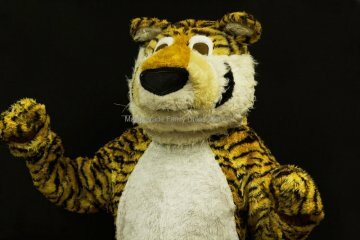 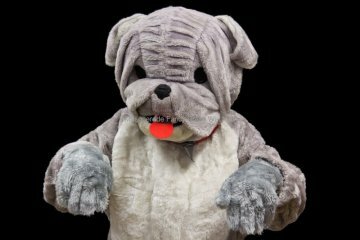 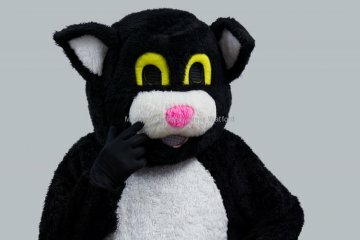 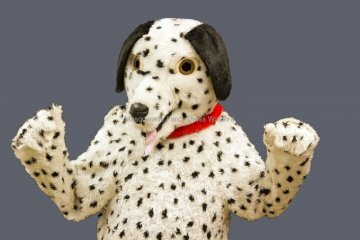 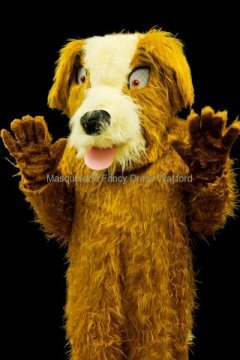 We have a wide range of character and animal mascots or furries for you to choose from. 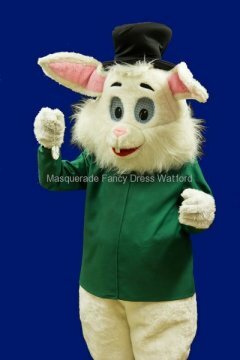 It doesn’t matter whether you need the outfit for a child’s party or the local theatrical production. 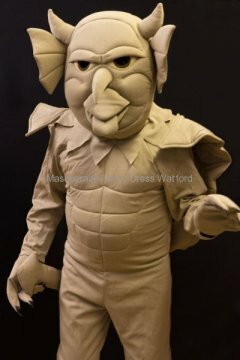 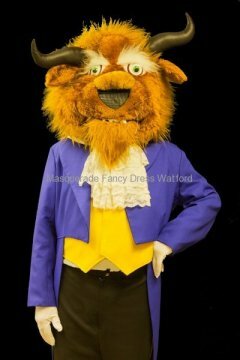 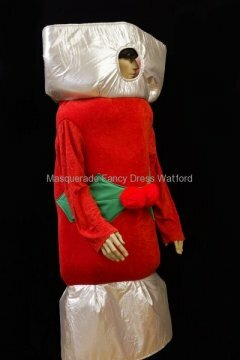 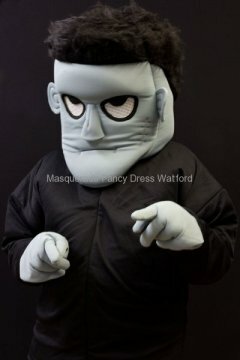 They’re brilliant for promotional events and great fun for just about any fancy dress party. 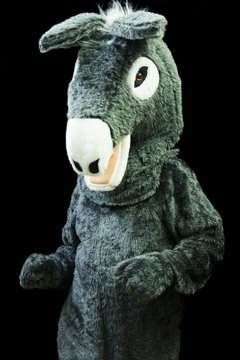 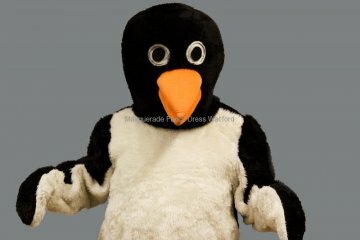 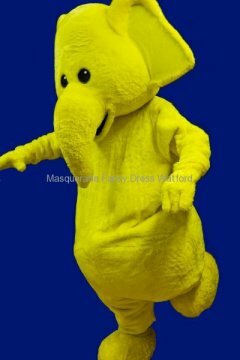 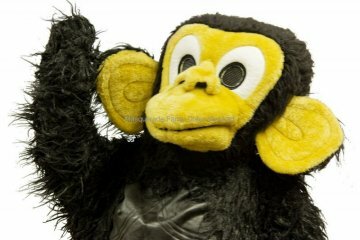 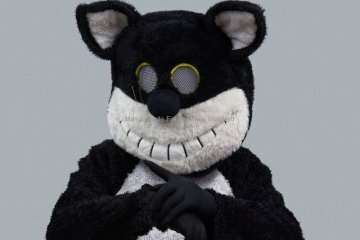 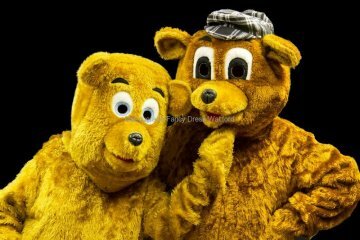 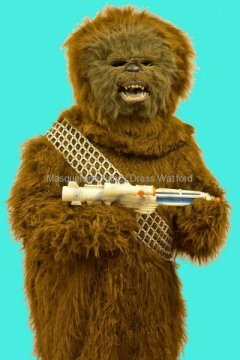 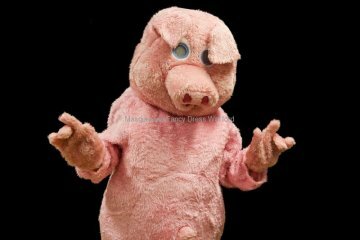 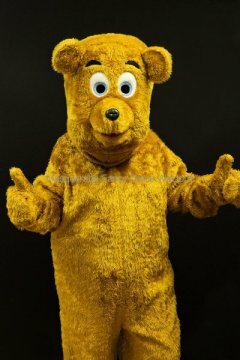 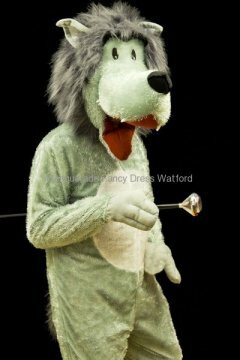 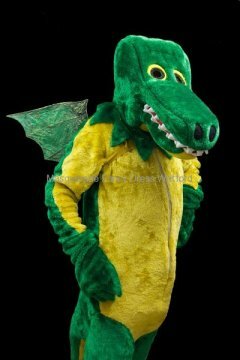 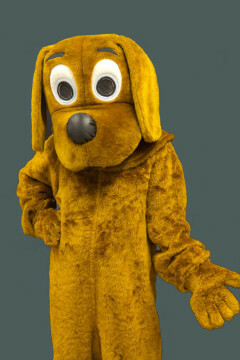 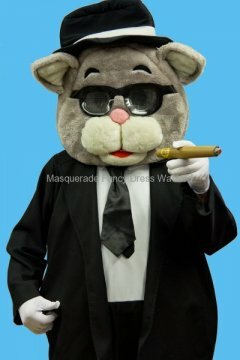 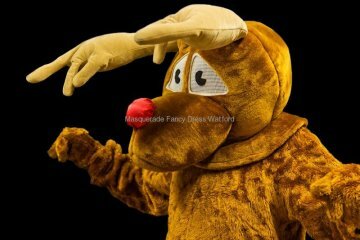 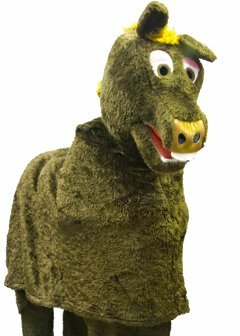 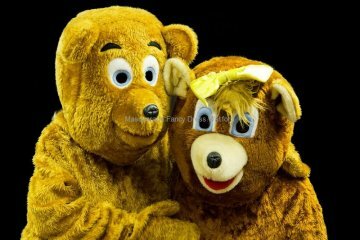 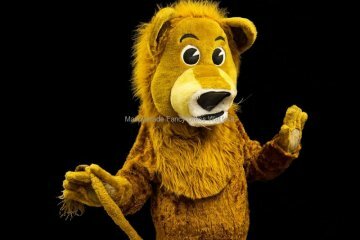 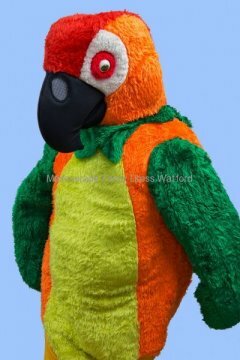 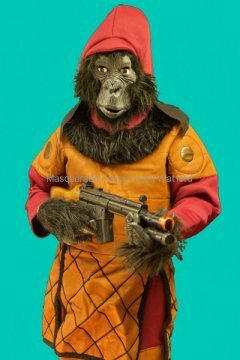 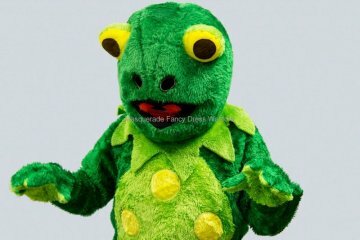 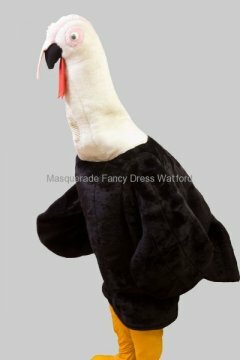 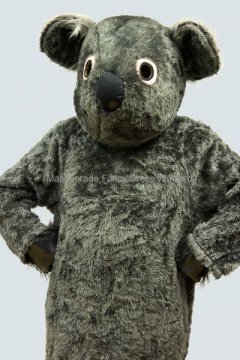 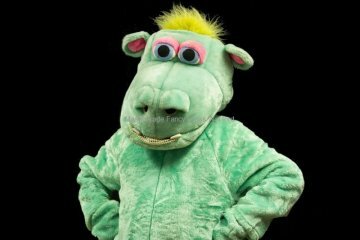 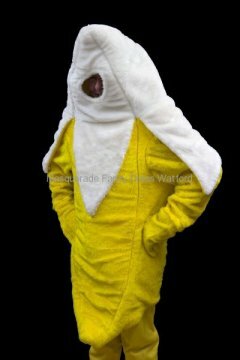 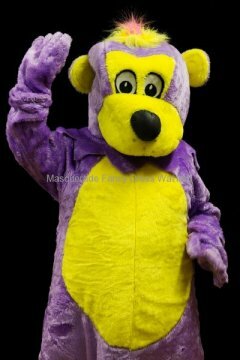 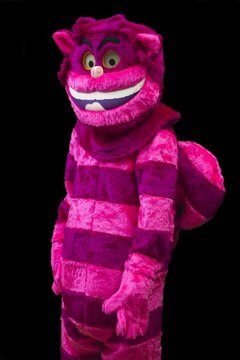 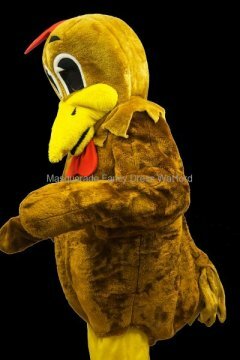 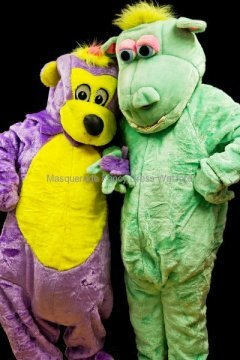 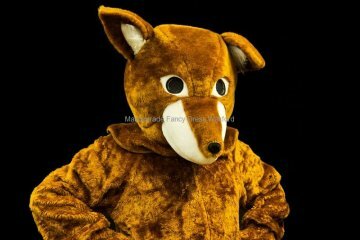 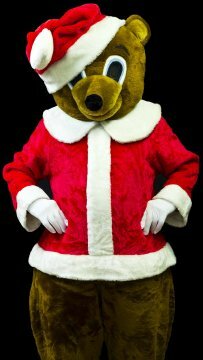 We also stock a range of plush animal costumes that are good value for money if you prefer to buy. 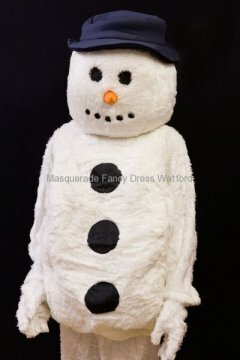 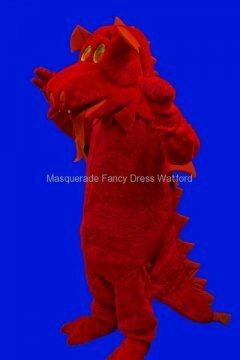 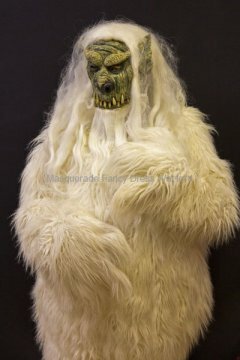 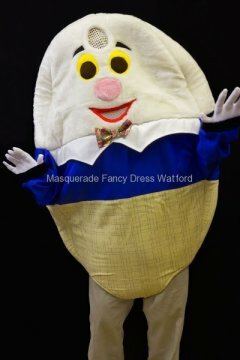 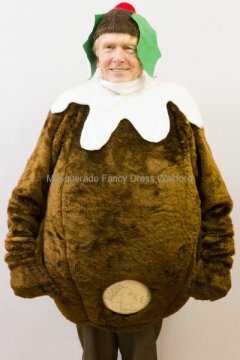 We have a wealth of experience and knowledge and a range of fancy dress ideas so let us help you choose the best costume for your party or event.